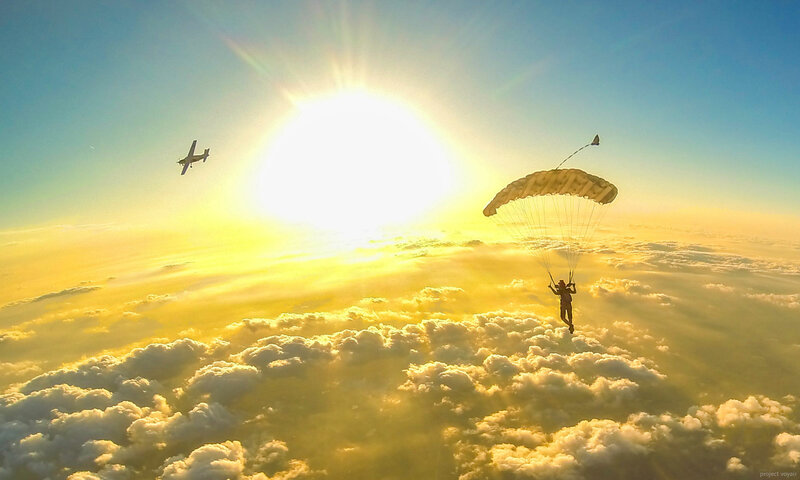 Join skydivers from around the world learning how to fly–right now! 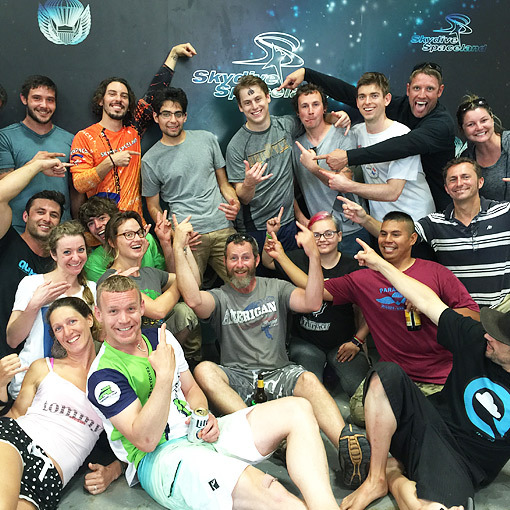 Get your skydiving license in a week at Skydive Spaceland! 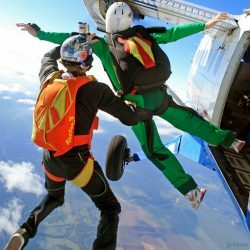 Upon completing this program and your initial two tandem skydives, you’ll have at least 25 skydives and can jump without supervision. At Skydive Spaceland,we help you excel in this challenging sport by combining fun, safety and education in a non-competitive, relaxed environment with state-of-the-art parachute equipment.